We only recently learned about the myheartcreative style, but when we did, it was love at first sight. We asked Amy and Sam, the myheartcreative husband and wife team, to sponsor BOND because we knew our companies shared the same values and goals. myheartcreative believes in togetherness through beautiful designs. Together we build our lives, our families and our company. Together we help our clients turn their ideas into remarkable print and web designs. Together we design products that help families care for babies. And together we believe we can make a difference in the lives of families all over the world. We aren’t your average company; we are honest folks, offering purposeful products and services. And we are dedicated to giving back. We asked Amy, why make baby carriers? We are real people with real lives, which means we deal with real­ life issues, just like everyone else. Balancing work and family responsibilities is no exception. In fact, that's how our company began. We were new parents, trying to balance our careers with the growing needs of our family, both working from home as much as possible so that we could be the ones caring for our son. Having a firm belief in bonding through babywearing, I wore my son from day one. It didn't take long for me to notice the baby carriers on the market weren’t meeting both our needs. A true creative at heart, I came up with my Ring Sling design that would soon be a hit in the babywearing world. After a lot of hard work and gusto (and TONS of help from Sam), I was able to say goodbye to my design job in 2014. myheartcreative was founded in 2010 initially as a blog, but in 2014 we launched our product line. With added team members, myheartcreative expanded to offer exceptional web and print design services to clients across the nation. Since then, Sam has begun working full time for the company, and, with a presence in dozens of prominent boutiques, our products are reaching more and more families everyday. We now have our own studio location, very much dedicated to togetherness. With a family room in the floor plan, bringing and/or wearing your baby to work is not only supported, it's encouraged. We believe the work/family balance is possible, and we fully integrate family into our company. To us, it's all about togetherness. Through togetherness, we achieve our core values: always do what's right, do more with less, have a craftsman’s attitude, and deliver unmatched service, never letting it slide. 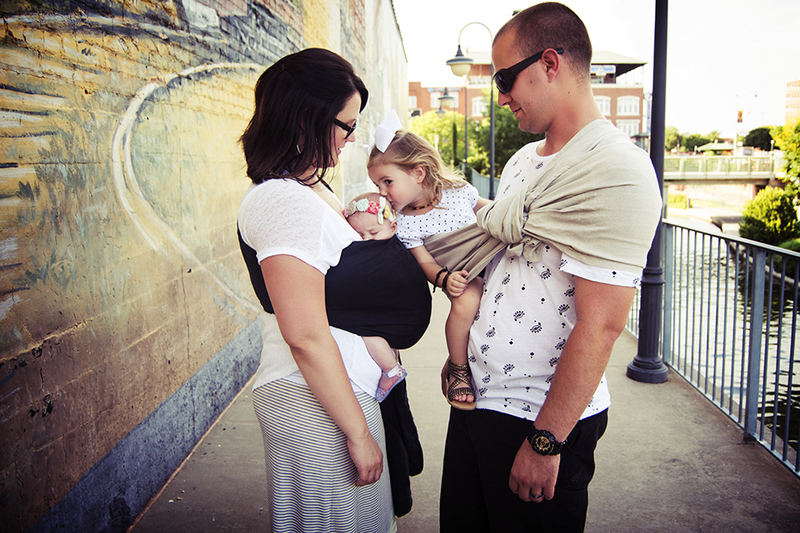 At its core, the purpose of our Ring Sling design is to promote healthy child development through babywearing . Babies need closeness and touch to thrive. Being close to mommy or other caregivers makes baby feel safe and content, which allows their little minds and bodies to develop naturally. A worn baby is generally happier because it's easier for them to communicate their needs and have them met. This also makes for a happier, more confident mommy. Along with promoting healthy child development, our Ring Slings are handmade with practicality in mind. We babywear every day, so that's why our Ring Slings are intentionally designed with the purpose of making it easy for everyone to use. Made of linen or silk, they’re adjustable, allowing more than just mommy to wear them, and support a child up to 35 lbs. Daddy and grandma will be sure to find one they like among the variety of color choices available. Even older siblings can give myheartcreative slings a try. This makes it easier for the whole family to spend special bonding time with baby. And it also gives mommy a break, which is a huge bonus. We go to great lengths to offer quality crafted products that serve a real purpose and help bring families together. 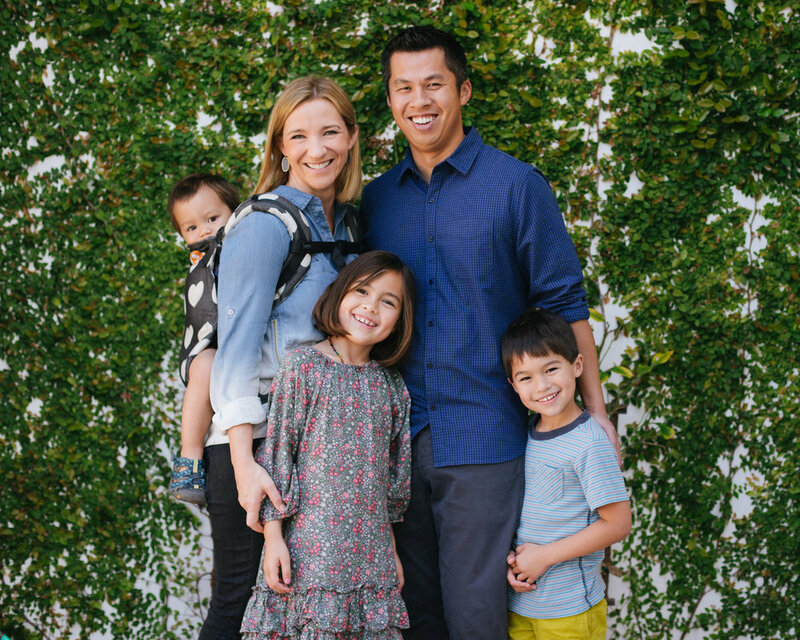 We are thrilled to have our efforts backed and fully­ supported by the babywearing community; businesses from New York to California have trusted their brands to the hands of the myheartcreative team. We feel more connected to our family and to our community than we could have ever dreamed possible. Yes, we still put in crazy amounts of work, but we are together. Still bonding. Still engaging. Still exploring. Still growing. Togetherness through beautiful designs. In order to offer an amazing conference experience, we at BOND have been on a mission to partner with companies that offer products that get to the heart of our mission: helping families BOND for life! BOND would not be here without the help of our amazing sponsors. Today, we would like to begin introducing you to the people helping to make BOND happen. Please help us give a warm welcome to Baby Tula! We are so excited to have Baby Tula join us here at BOND. BOND Founder Joanna and Baby Tula Founder Ula met for the first time at the 2015 ABC KIds show. Ula instantly understood the importance and impact of what the BOND Conference was all about, and a beautiful relationship began to bloom! We also wanted to know a bit about how Baby Tula came to life, we asked Team Tula to give us a bit of history on their company! Company founders, Ula and Mike, are avid world travelers. 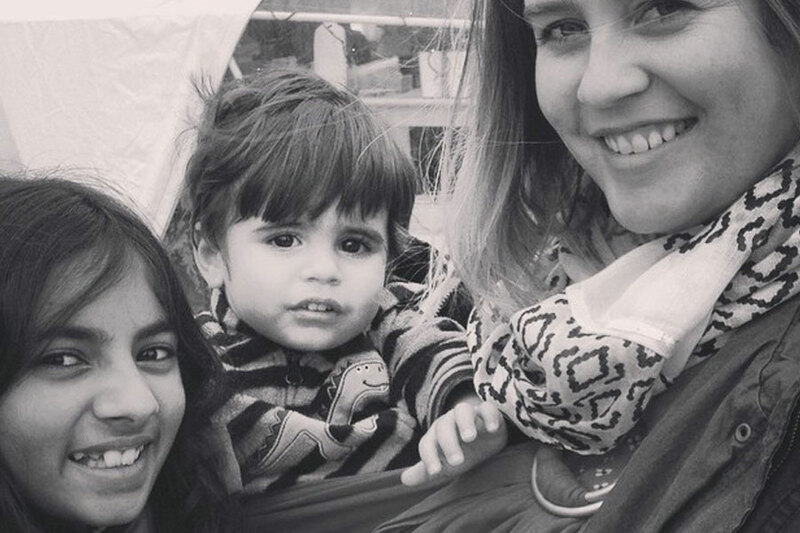 Their first notable experience with babywearing came while traveling through South America where they saw women carrying their little ones in beautifully colored fabric. They admired how both mother and baby were content while life’s work continued. Their true “aha!” moment came while traveling between their two home countries of Poland and Vietnam with their own daughter. We cannot wait to introduce you to Baby Tula in person in April! We leave you with their message about why the BOND Conference is important.